For almost 90 years, Attero has been active in the recovery and reuse of energy and raw materials from residual waste. 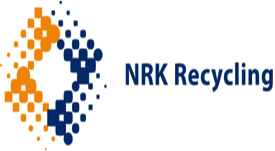 Separating and sorting plants process plastics, drinks cartons, metals and food remnants into raw materials and energy. Plastics are sorted, shredded and washed and regranulated; source-separated VGF yields high-grade compost products. 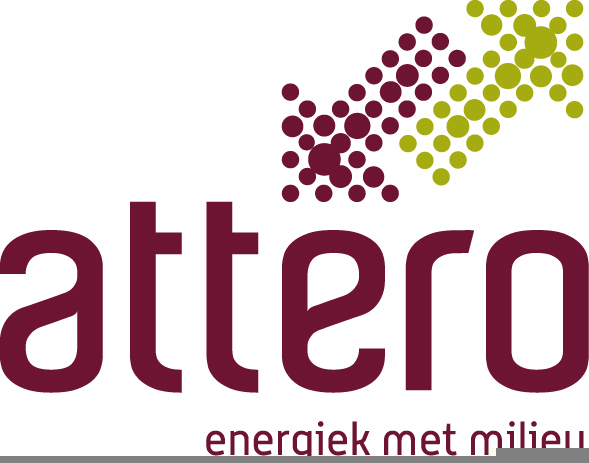 Attero also generates millions of cubic metres of green gas, a clean alternative to fossil gas.